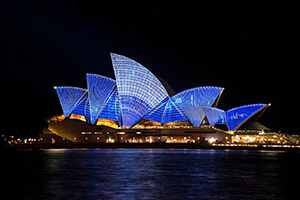 Home Australia Why Is It Crucial To Design Well-equipped Smart Lighting? By 2030, over 60% of the world’s population would be residing in cities – the cities which are touted as smart cities. But how do these cities justify their existence for the betterment of the citizens? It is happening through technology. Among the upcoming technology, smart LED lighting is believed to be one of the key elements of smart cities which can enhance the quality of life, ensure sustainability and transform our daily experiences. According to estimates, the energy-efficient public lighting which involves places where people live, work, play, and travel will approximate to 70 billion light points by 2030. The smart lighting infrastructure in cities will offer a greater potential in terms of the state-of-the-art communication points in a city-wide network capable of gathering data, relaying information and delivering certain services to and from the millions of devices used. In the midst of all this, there is certain smart LED lighting implications which need to be addressed by the smart city leaders, lighting engineers, innovators and public authorities comprehensively. To bring this discussion to life, Australian Smart Lighting Summit 2018 is preparing smart cities and its leaders and managers to come forward and share with the world the challenges and possibilities waiting ahead in the form of smart lighting. 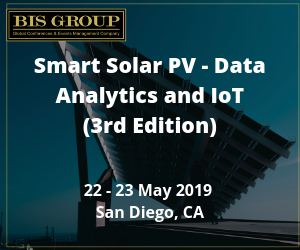 The Summit is set to define and specify the positive role of smart lighting in smart cities with all the health and environmental implications kept in mind. Below are another two major topics which will be taken up during the panel discussion of the 2018 Summit. Can You Be A Smart City Without Smart Lighting? The answer to this is not as simple as the question seems to be. 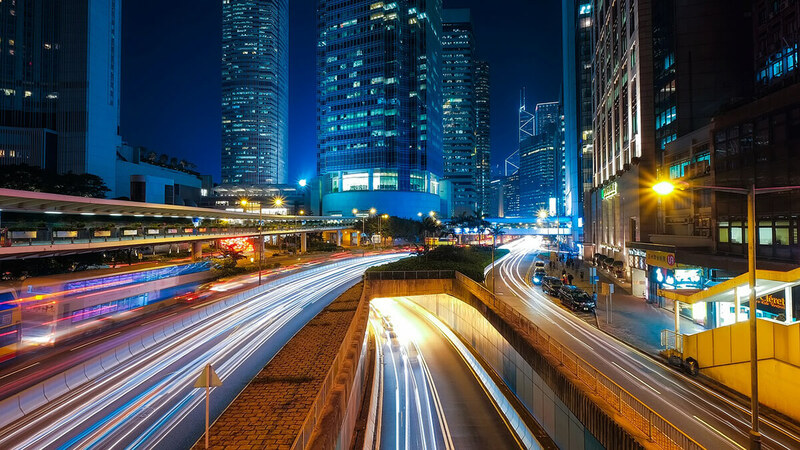 Before smart cities dive into replacing all the urban lightings with LEDs, it is important to understand how smart lighting contributes to smart cities. The specifications and the design of LED lighting play the primary role in making them what they are meant to be. Hence, let us look at the key features offered by the smart LED lighting. Energy efficiency is the major factor why cities are rapidly embracing smart LED lighting. As per Charles Nobles, the streetlights account for 40% of the entire city load. But if the traditional street lights are replaced by the modern LEDs, the energy savings could rise substantially (as discussed in the previous blog). A research carried out by Pacific Northwest National Laboratory showed that for the exact amount of lighting, an incandescent bulb used 60 watts of electricity. On the other hand, an LED bulb consumed just 12.5 watts of electricity – efficiency results were incredible. Further, the modern LED bulbs can be designed in such a way that they fit into the existing lighting fixtures and fittings easily without having to invest in creating new lighting points. The degree of innovation, flexibility and design capability with LED bulbs is tremendous. The US Environmental Protection Agency adds further weight to this research. The Agency has estimated LED lights will save 88 terawatt-hours of electricity from 2010 to 2030. This amount of electricity is enough to power seven million home for a whole year. Smartphones and social media are not the only tools for connectivity. There is more which can add to the richness of smart cities. The lighting fixtures in public places can serve as a connectivity platform that can provide real-time information to data centres and individuals. The smart lighting junctions can provide updates on traffic density, temperature and brightness – all the data can be sent and controlled via a single app. Furthermore, the public authorities can utilise information to reduce energy consumption in less dense places, regulate temperature and brightness in order to enhance safety and comfort on our roads and pathway. Lighting fixtures are one of the most self-evident platforms of connectivity in smart cities. Thanks to its centralised location and abundance throughout the cities. Though economic growth is not directly talked about when addressing the possibilities of smart LED lighting, but eventually the benefits associated with it add up to the economic growth in cities – it helps improve a city’s bottom-line. Two major factors, reduced energy consumption, and resultant cost savings promote a city’s economy. Moreover, the smart LED lightings can truly intensify the attractiveness of a building, monument or landscape. They can become real landmarks in cities. Subsequently, a city witnesses constant tourist influx that boosts the economic growth of the region. 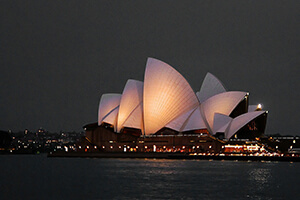 The Best example is Australia’s major tourist attraction, Opera House in Sydney. Opera House is the most visited tourist place in the entire nation. According to a report published by Deloitte, its cultural and iconic value is estimated to be $4.6 billion. Only LEDs have the capability brighten a place with its advanced control and colour-changing capability. And there are festivals in the whole world that are solely dedicated to lights. In the end, you have the answer how crucial is integrated smart lighting for smart cities. If you would like to enlighten yourself with more information regarding this topic, visit Australia’s Biggest Smart Lighting Summit this year. We cannot say every invention is a boon to human kind. There is always an underlying negative aspect of technology which is often ignored. A balance is crucial when leveraging the benefits of technology. As a matter of fact, smart LED lighting too has some negative environmental impact on our planet. With the tremendous benefits LEDs, smart cities are racing towards replacing the existing halogen bulbs with energy efficient LEDs. But in this race, we have missed one potential issue imposed by LEDs. The bright LED lightings have been increasing the light pollution which is a growing challenge for decades. 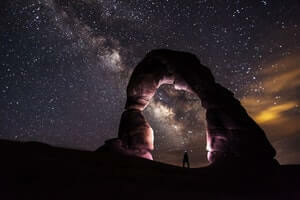 A study conducted by Christopher Kyba at GFZ German Research Centre for Geoscience revealed that the amount of artificial light radiated from the earth’s surface at night has increased in brightness – the amount is increasing by 2% each year for the past four years. The key driver behind this phenomenon is the rapid adoption of bright LEDs in cities. To observe the phenomenon of light pollution, scientists used a radiometer designed specifically for night lights. The device was mounted on a satellite that orbited the Earth for four years. The result of this study showed that the fastest increase in artificial light is coming from developing countries. In addition, more light in this study went undetected as the sensors used could not measure the light below 500 nanometers. This included the extremely bright blue LED lights. If we take the disadvantages of LED lights into consideration, the blue LEDs especially make it hard to stargaze at night time. This has a serious effect on the wildlife in the jungles. Their biological rhythms and nocturnal instincts are destroyed when there are a plenty of artificial light in their surroundings – disrupting the natural cycle of an ecosystem. Even in the humans, too much of artificial light affects the circadian rhythms and makes it difficult to see when driving at night which could turn out to be fatal. Furthermore, light pollution is also said to stimulate the early arrival of spring. consumption and brightness when not in use. Also, it is important that the savings that we make through smart lightings is not spent in installing more LEDs in the urban space. All these aspects and many other things related to smart lighting will be discussed during the Australian Smart Lighting Summit 2018. Previous articleHow Smart Cities Can Be More Analytical With The Use Of Smart Lighting?